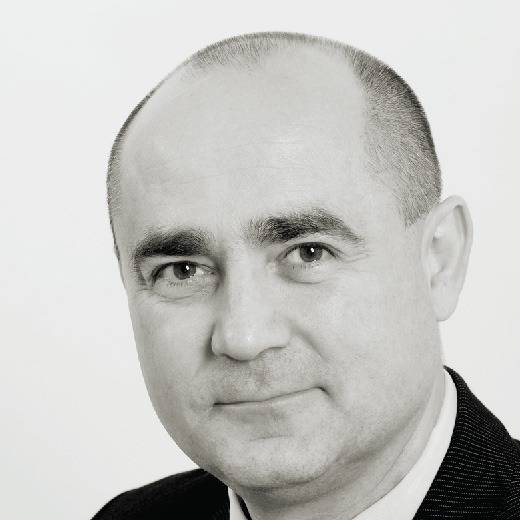 Mr. Oszkár Borsodi is a Client Partner of Alexander Hughes Central Europe since 2007 and he is responsible for our activities in Hungary where he has managed search projects for both multinational and local clients. Oszkár began his professional career in his original profession (Agriculture, Crop Protection Engineer) where he worked – among others – for a major Japanese Trading House where he acquired invaluable experience in foreign trade. In 1991 he switched to Financial Industry where he is active since then. He spent most of his professional life in senior positions in international insurance brokers and insurance groups. Oszkár has an international background and in-depth knowledge of several CEE markets and cultures; he provides high-level consulting services to both local and international clients in the region. Oszkár is a graduate of the Ukrainian Agricultural Academy, Kiev. He studied Agriculture, Economics, Politics, Philosophy, Esthetics and Russian language. He got his Diploma in Crop Protection & Agriculture. Besides his native Hungarian, he is fluent in English and Russian.